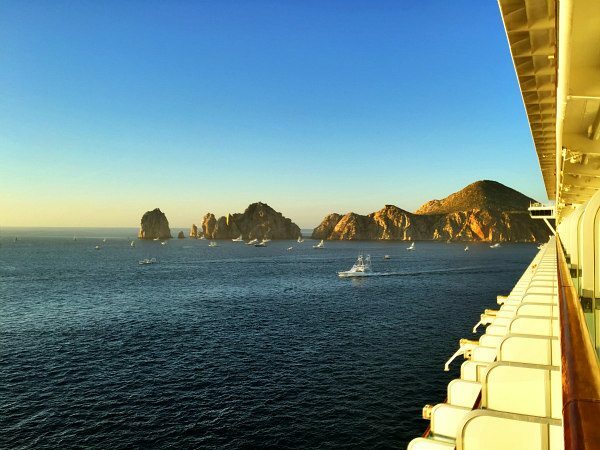 Cabo is situated at the southern tip of the Baja California peninsula, and it has an average year-round temperature of 78 degrees. It’s considered a world-class vacation destination, and it’s a popular place for Hollywood celebrities to flock to as well. Three movies have been filmed on the beaches of Cabo: The Heartbreak Kid, The Sisterhood of the Traveling Pants and Troy. Street food is big in Cabo- try the Baja-style fish tacos and churros found at vendors and carts in every neighborhood. 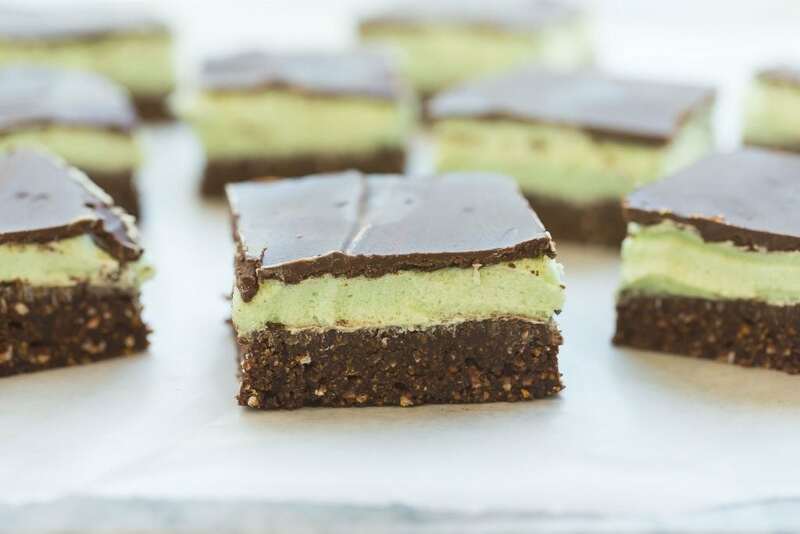 These No Bake Mint Chocolate Bars are the perfect holiday treat — they are easy to make and even easier to eat! Out of all of the traditional Christmas dessert flavor combinations, chocolate and mint is one of my favorites. I just love how the cool mint pairs with the rich chocolate — a combination that’s out of this world delicious! 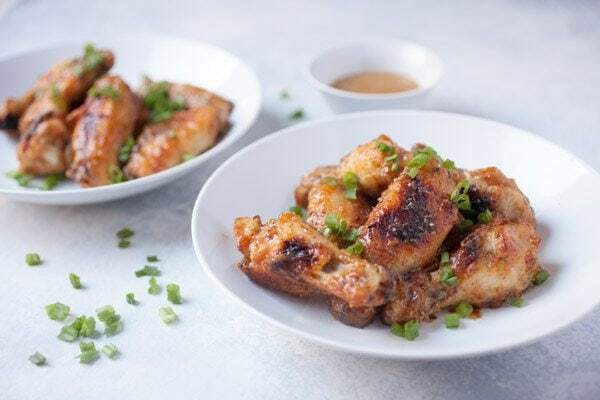 If you’re looking for a delicious game day appetizer this winter, try these Baked Honey Mustard Chicken Wings! I love a great bowl of wings while watching sports. Okay… actually I don’t need an excuse to make great wings. I’ll eat them any time I can get them. Sometimes on a cruise, you wake up the morning and you’re already in port. 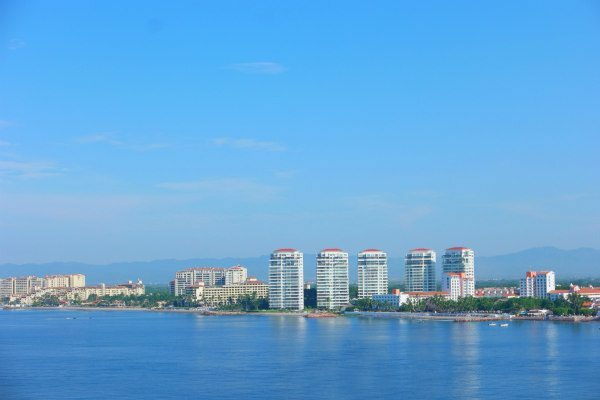 On our stop in Puerto Vallarta, we sailed in around 8am so it was nice to be able to stand on the front of the ship and take in the beauty of the city as we approached. Classic Double Crust Apple Pie – made with tart, juicy apples piled high and wrapped in a buttery, flaky, double crust pastry. To me, nothing says ‘home’ like Apple Pie! 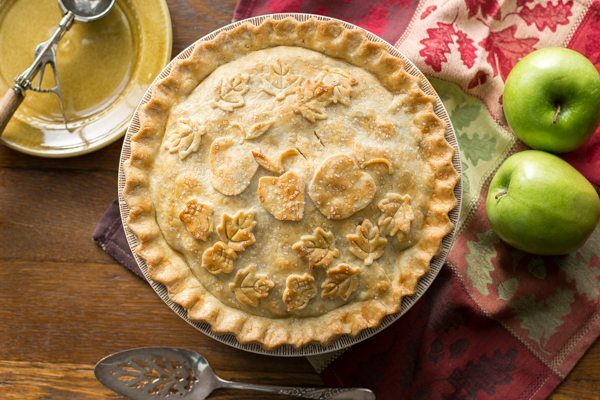 According to the American Pie Council, one out of every five Americans prefer apple pie. Pumpkin, pecan, banana cream and cherry round out the top five most popular pies, according to a survey conducted by Crisco. There’s no doubt apple pie is beloved in the United States, right up there with baseball, grandma, and the good ol’ red, white and blue! 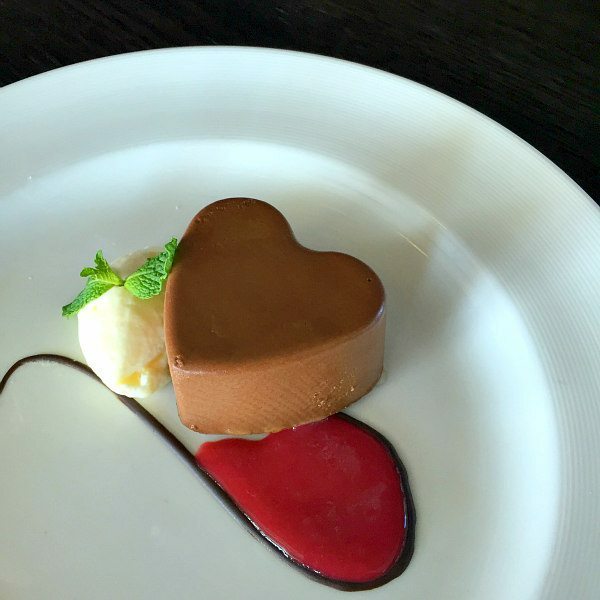 One of the most exciting things about my recent Princess Cruise was Dining on The Ruby Princess. They really put a lot of thought into crafting their dining and and adult beverage options- from upscale restaurants to pubs to buffet to super casual. A classic Southern dish you can make at home in minutes, Cheesy Shrimp and Grits is a creamy, comforting bowl of happy. 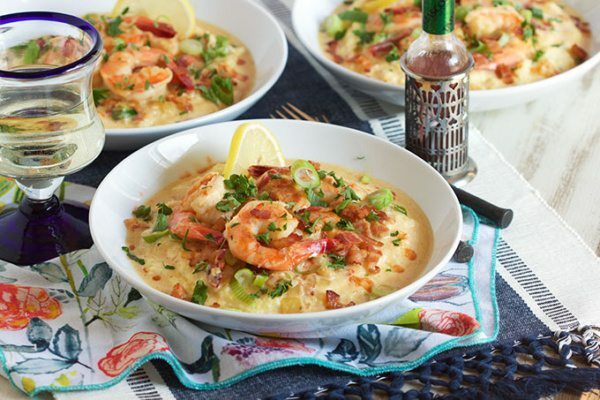 Cheesy grits are topped with a healthy helping of tender shrimp swimming in a slightly spicy cream sauce that will keep you digging in for more. I spent years visiting Hilton Head, SC visiting my mother in law. It was kind of a luxury having a relative that lived smack dab in the middle of “low country.” When I was a teenager, I had the chance to spend two weeks right outside Charleston and that’s when my love affair with the south began. So, it had been almost 15 years before I was able to get down there again….but after that I was a frequent visitor biking along the coast while the Spanish moss blew in the breeze around me. It’s a magical place with equally magical food, if you ever have the chance to visit…you must go. One of my favorite things to eat every time I visited was Shrimp and Grits. 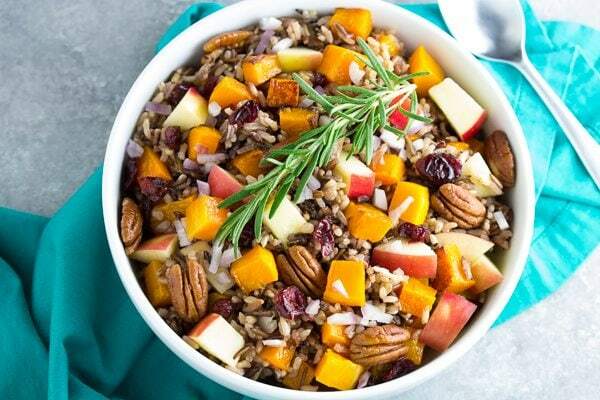 And everywhere you order it…it’s just a little bit different.